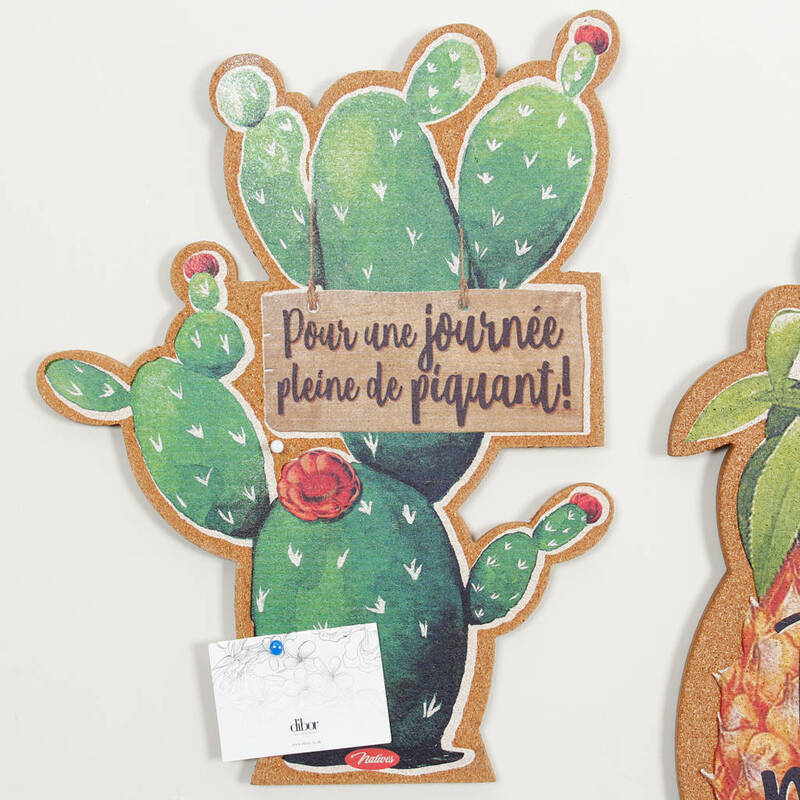 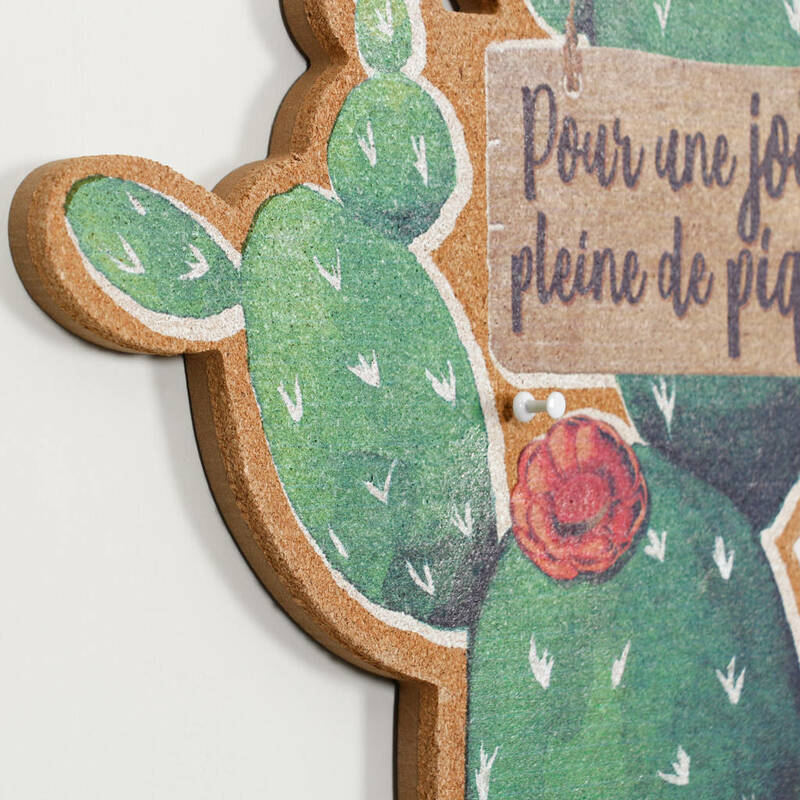 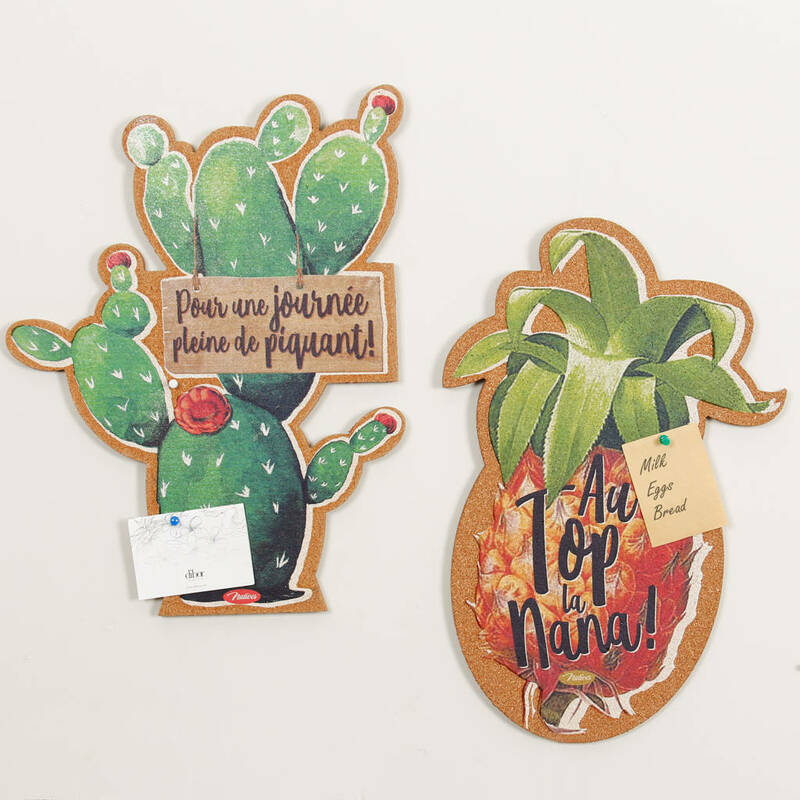 Perfect for displaying important notes in style, this collection of fabulous novelty French corkboards are bright, bold and full of character. 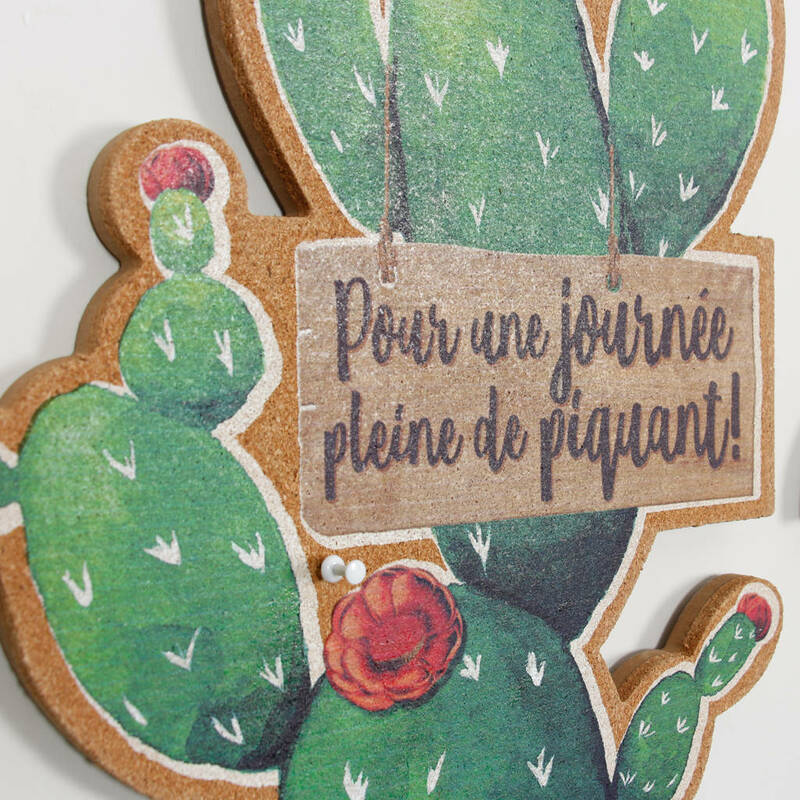 Available in an eye catching cactus or pineapple design. 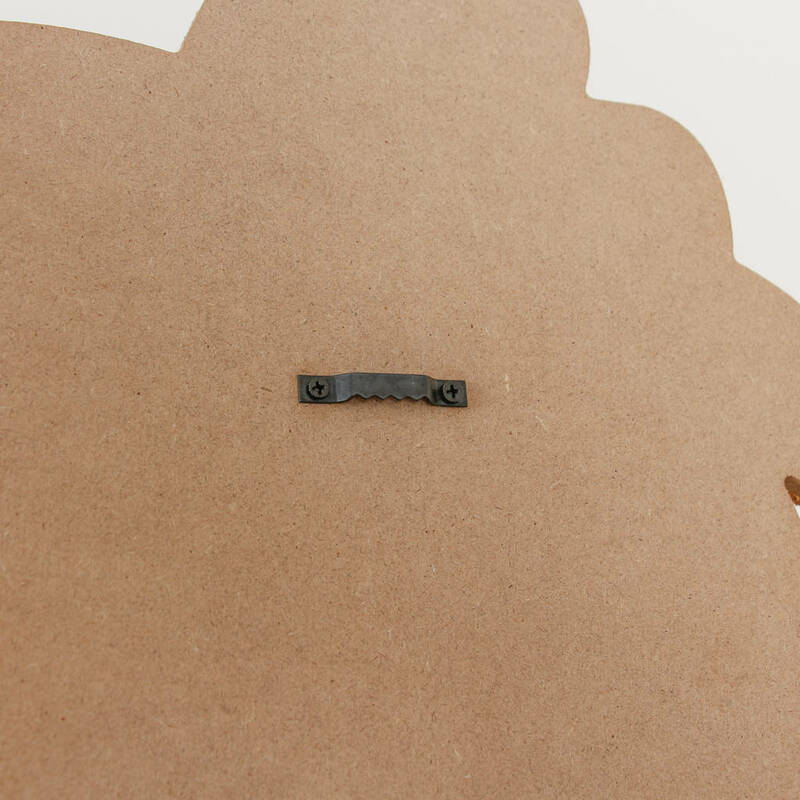 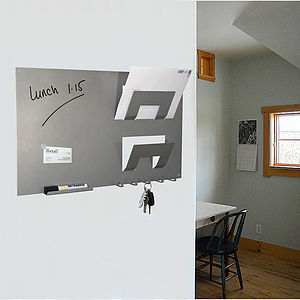 Easily attach to the wall via a standard picture hook to the rear. 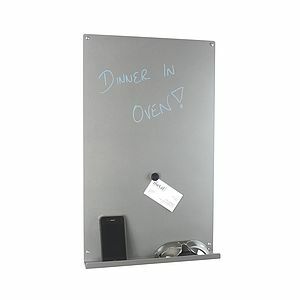 Ideal for hanging on the kitchen wall, to show recipies, shopping lists and reminders. 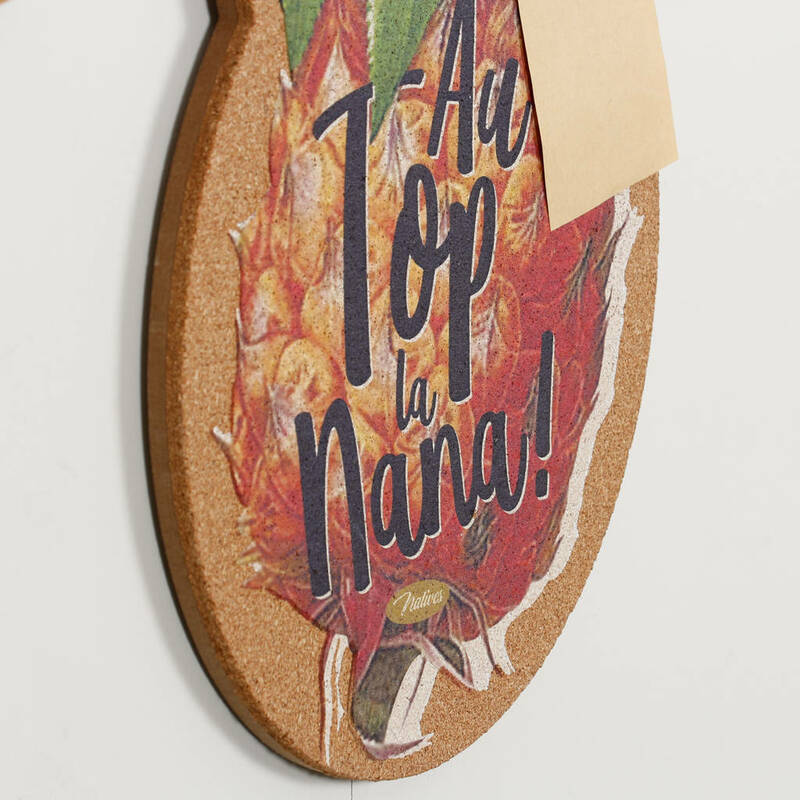 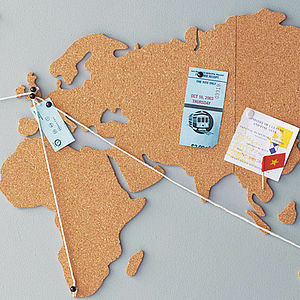 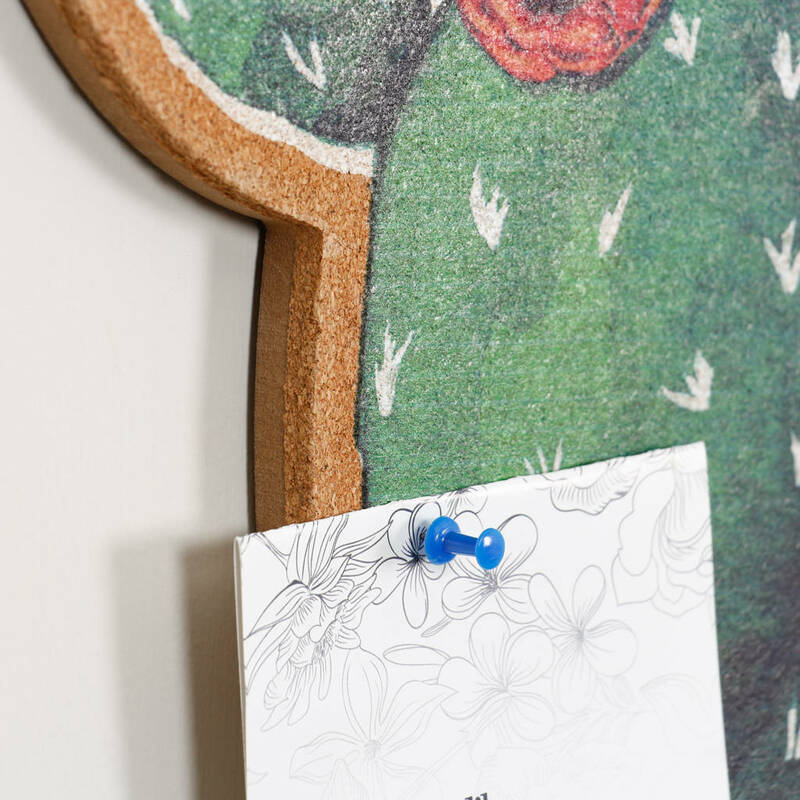 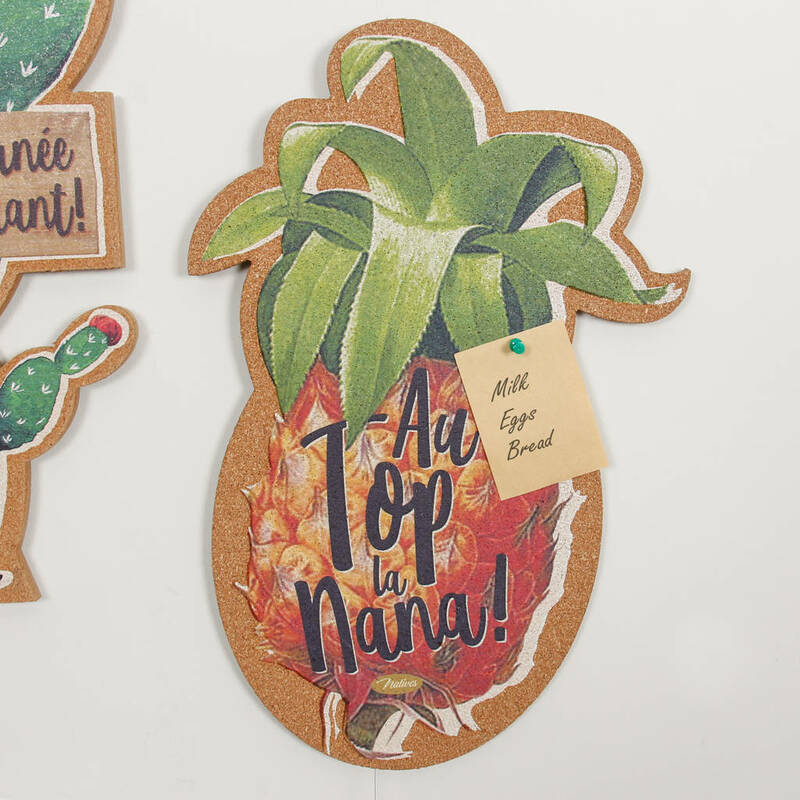 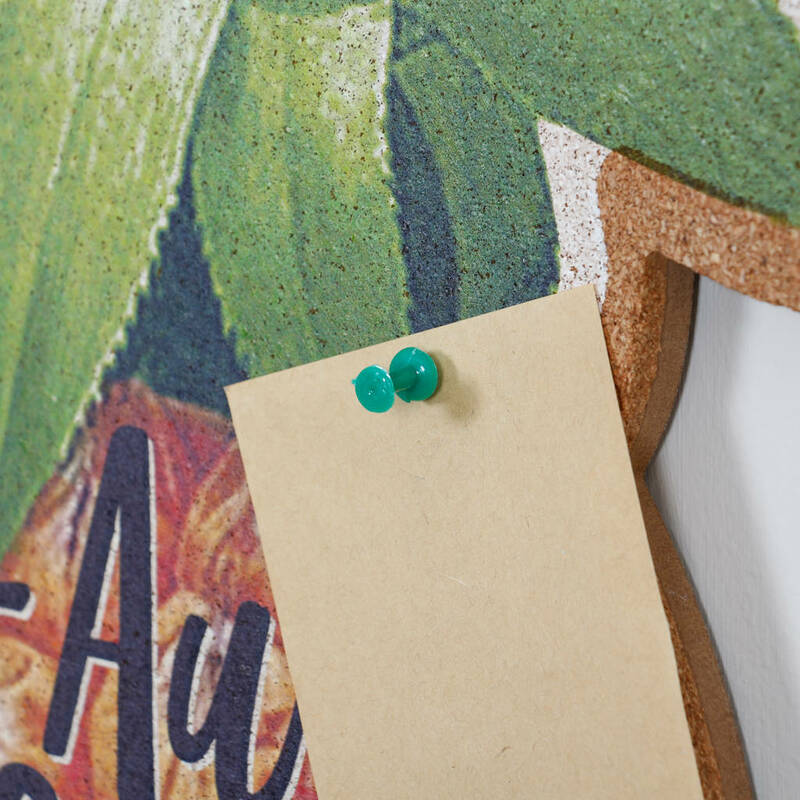 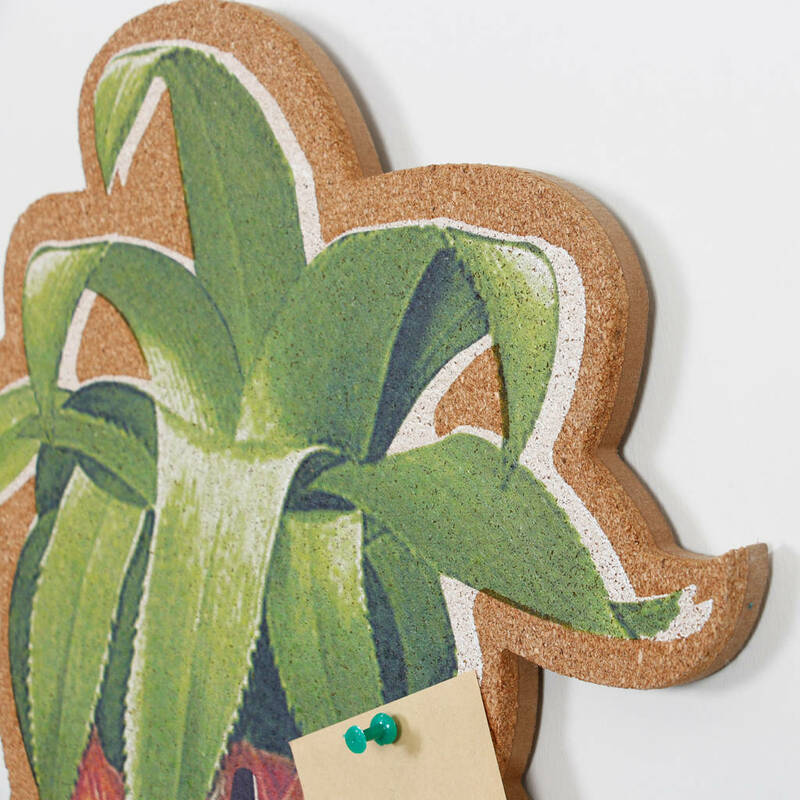 Fun and practical, these noticeboards are made from high quality, lightweight cork and are just the thing for adding a splash of colour to your home. 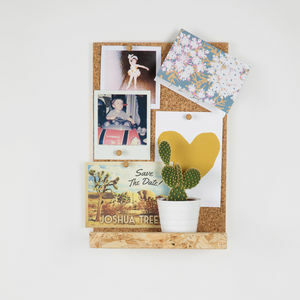 Also ideal for a home office, bedroom or hallway.